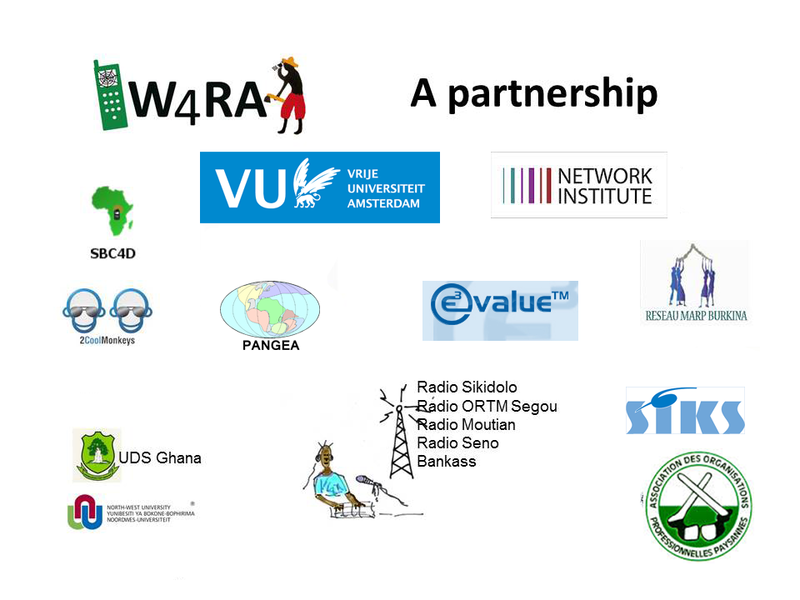 On 6 April 2016, the Third International Symposium “Perspectives on ICT for Development (ICT4D)” will be hosted by the VU Network Institute, the Netherlands Research School for Information and Knowledge Systems SIKS, the Computer Science Department and VU International Office. This year’s theme is “Community Service & Education”. Invited speakers from India, Ghana, South-Africa and the Netherlands will highlight the theme, presenting case studies from various contexts: rural development, health, and education. @VU Tuinzaal, W&N building, (Ground floor, between S/T/U corridors) De Boelelaan 1081, 1081 HV Amsterdam, The Netherlands. Participation is free of costs, but due to the limited number of seats available, please register.